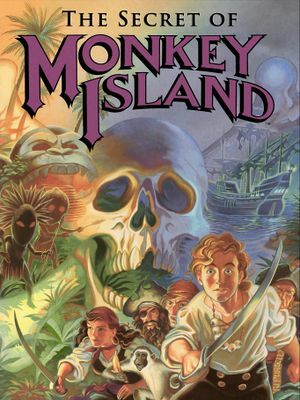 This page is for the original Monkey Island. For the 2009 remake, see The Secret of Monkey Island: Special Edition. The game is not commercially available, but second hand copies for various platforms can be found on eBay and elsewhere. Special Edition includes a "classic mode" that closely resembles the original. The original game's data files can be extracted and used with ScummVM. A demo can be downloaded here and played using DOSBox. It has different puzzles and dialogue compared to the full version. The classic version can be played on modern systems using DOSBox or ScummVM. This page was last edited on 31 October 2018, at 01:48.